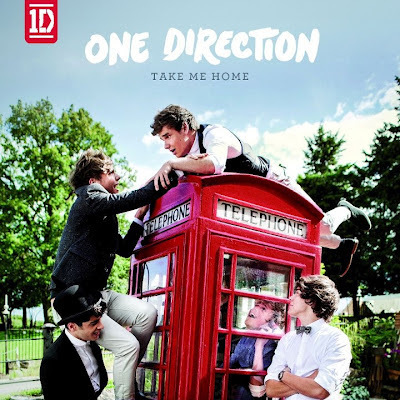 The boy band have revealed the album cover, which sees the group playing around a classic British telephone booth. The group also confirmed that "Take Me Home" will be released on November 13. The project’s first single, “Live While We're Young,” will premiere on radio stations worldwide on Monday, September 24th. The song will be released September 30th in the UK and October 1st in North America. In Spring 2013, One Direction will begin their sold out World Tour in the UK, which includes nine shows at London’s O2 Arena.